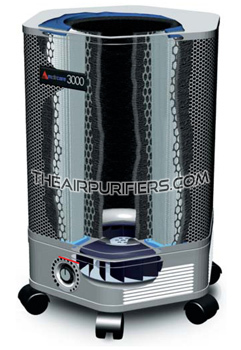 Amaircare 3000ET is the Amaircare 3000 original air purifier equipped with Amaircare 3000ET Easy-Twist True HEPA filter instead of a molded HEPA filter in the Amaircare 3000 original model and the new digital Touch pad control. The Amaircare 3000ET Easy-Twist upgrades render an improved air filtration efficiency, quieter operation, simplified HEPA filter replacement procedure and enhanced comfort in operation. 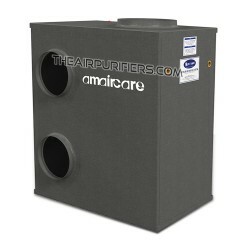 Amaircare 3000ET features a Jumbo-size HEPA filter with Huge amount (100 sq. ft.) of medical grade True HEPA filter media. 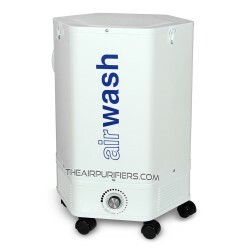 The Amaircare 3000ET Easy-Twist proprietary HEPA filter design completely eliminates a polluted air by-pass. The Amaircare 3000ET Top-load filter design simplifies the filter replacing procedure. Amaircare 3000ET features a new 3-Speed digital Touch Pad control with the Filter monitor LED indicator lights. Amaircare 3000ET is equipped with energy efficient, powerful and quiet integrated one-piece Motor/fan assembly. Amaircare 3000ET costs only pennies a day to operate. The Amaircare 3000ET is powerful enough for effective cleaning of areas up to 844 sq. ft. @ 2 ACH. 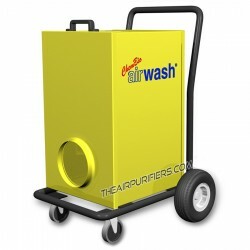 Amaircare 3000ET has a durable, non off-gassing the all metal housing with appliance quality thermoset powder coat. The Amaircare 3000ET 360° polluted air intake improves the overall performance. Amaircare 3000ET doesn't produce any ozone or toxic off-gassing and is totally safe for individuals with Multiple Chemical Sensitivity (MSC). Amaircare 3000ET Ships FREE by Ground service in continental USA and Canada. There are No US Sales Tax on Amaircare 3000ET purchases, No Border crossing charges and No Other fees. Amaircare 3000ET comes with a 30-Day Money Back Satisfaction Guarantee Return policy (some conditions apply). Amaircare 3000ET - When to Use? 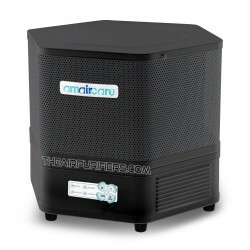 Amaircare 3000ET air purifier is equipped with a high efficiency 3-stage True HEPA and Activated carbon air filtration system. 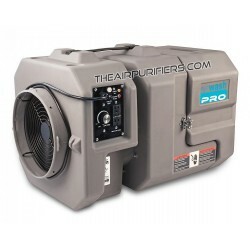 It makes the Amaircare 3000ET an excellent air purifier in combined cleaning of the air of all airborne allergens, dust, chemicals and odors in very large rooms up to 845 sq. ft. The available optional VOC Canister improves the ability of Amaircare 3000ET to remove VOCs and most specific chemical substances. 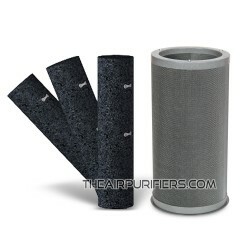 Amaircare 3000ET employs the 1/4 inch thick non-woven polyester based filter media imbued 100% with Activated carbon as a first stage of the air filtration system. 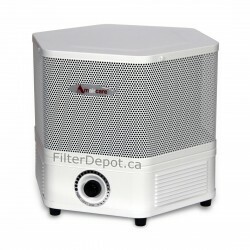 The Pre-filter captures large dust and dirt particles and helps protect fine True HEPA filter from faster contamination. 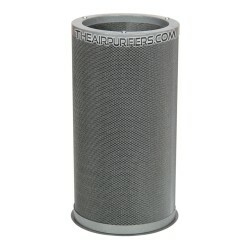 The carbon pre-filter also effectively traps most regular chemicals and noxious odors. The carbon pre-filter lifetime - 4 months. 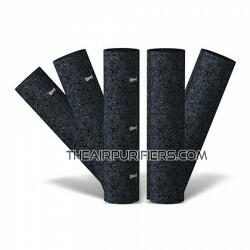 A set of three replacement carbon Pre-filters is included with Amaircare 3000ET Easy-Twist Standard Annual Filter kit. 2nd Stage - True HEPA Filter. 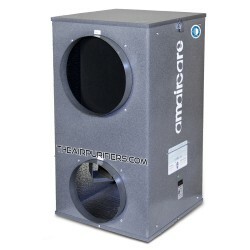 The Amaircare 3000ET air purifier employs the oversize 16 inch tall Easy-Twist True HEPA filter. The Jumbo-size HEPA filter contains a whopping 100 sq. ft. of True HEPA filter media. 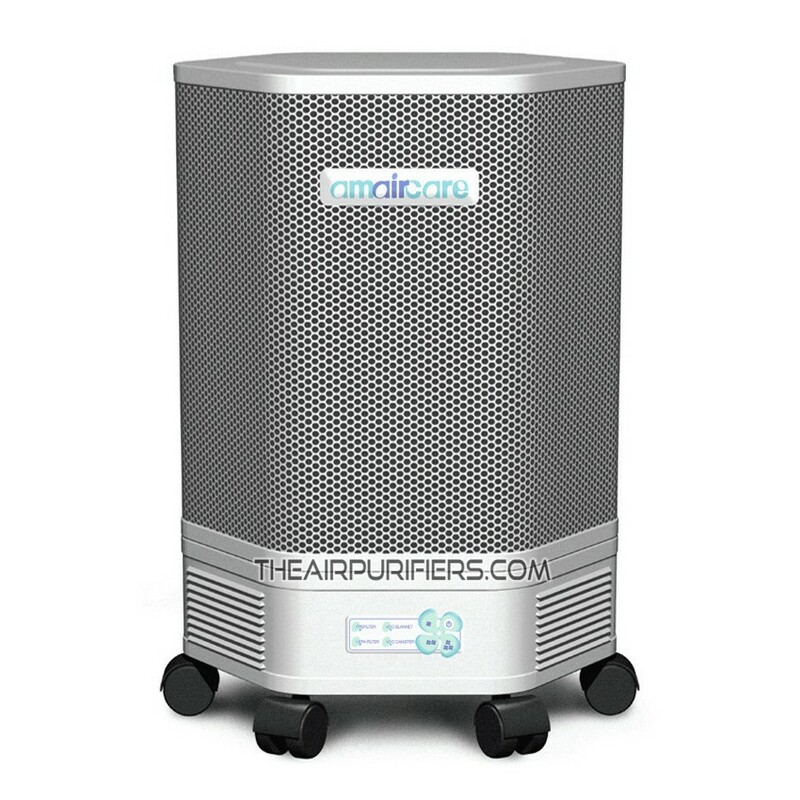 It make the Amaircare 3000ET air purifier a True Powerhouse when it comes to effective and long-lasting removal of all harmful microscopic allergens and dust. The Easy-Twist HEPA filter features a Perfect Seal filter design. The Easy-Twist HEPA filter design guarantees a perfect seal of the filter compartment, which allows to completely eliminate polluted air by-pass and improves the overall air filtration efficiency. The Amaircare 3000ET Top-load design of the filter compartment makes the filter replacing procedure fast and easy. It doesn't require to flip a relatively heavy unit up-side-down to get access to the filter compartment. This is especially beneficial for elderly people or individuals with limited physical abilities. The Jumbo size True HEPA filter renders a long filter's lifetime - up to 3 to 5+ years. 3rd Stage - Activated Carbon Filter. 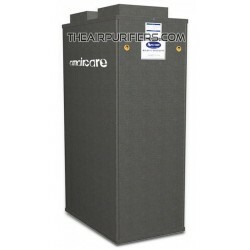 Amaircare 3000ET air purifier comes with a choice of Standard Carbon Blanket filter or Optional VOC Canisters. 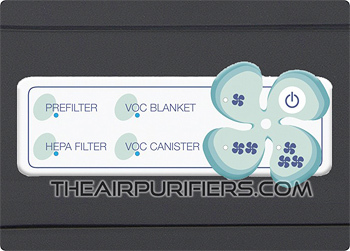 The standard carbon blanket filter is used in the Standard version of Amaircare 3000ET Easy-Twist HEPA Air Purifier. The Standard Carbon Blanket is a 1/2 inch thick non-woven polyester based filter imbued 200% with Activated Carbon. It guarantees an effective adsorption of most household chemicals and odors, including cigarette smoke. The standard carbon filter's lifetime: 6 month (on average). A set of 2 replacement Inner Carbon filters is included with the Amaircare 3000ET Easy-Twist Standard Annual Filter Kit. The VOC Canister with 100% Carbon contains 6 lbs (2.72 kg) of Activated granular carbon adsorbent for enhanced adsorption of household chemicals, cigarette smoke, pet odors, etc. The VOC Canister with Formaldezorb contains 6 lbs. (2.72 kg) of Amaircare proprietary Formaldezorb adsorbent for effective removal of hazardous VOCs and other dangerous chemical substances released by household cleansers, paints, carpet, wallpaper, furniture, consumer electronics, cigarette smoke, etc. The 100% Carbon or Formaldezorb filter canister option can be selected while ordering the Amaircare 3000ET Easy-Twist Air Purifier. There is a single O-ring gasket used to Vacuum seal the Easy-Twist HEPA filter cartridge. 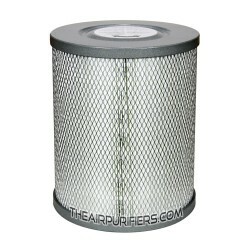 The vacuum seal gasket perfectly seals the filter chamber and helps completely eliminate the polluted air by-pass. 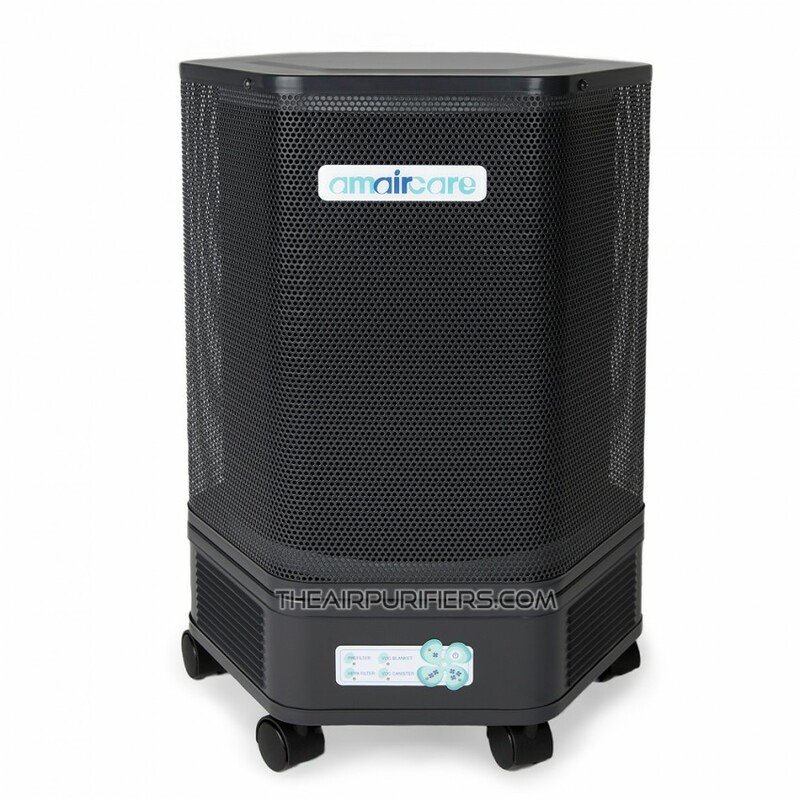 The Amaircare 3000ET air purifier is powered by a powerful, yet Energy efficient thermally protected insulated motor with centrifugal fan rated at 350 CFM (open air). The one-piece Motor/Fan assembly is factory balanced to guarantee a vibration and noise-free operation. The motor is rated for a long continuous operation at high RPM and is run tested for 50,000 hours of continuous operation. 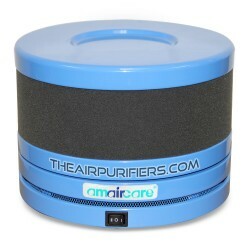 The Amaircare 3000ET air purifier employs the New electronic Touch Pad control with 3-Speed setting. The level of noise ranges from 37 dB on Low to 67 dB on High at 6' distance. 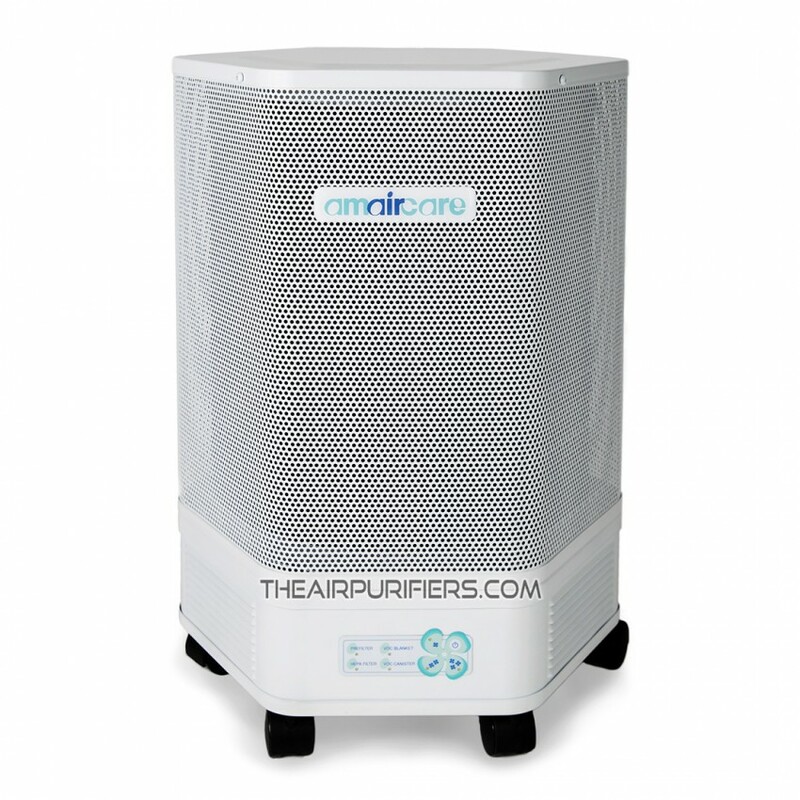 The Amaircare 3000ET air purifier features a New re-designed electronic Touch Pad control. The touch pad allows to toggle between the On/Off position and three Speed settings at a touch of a corresponding button. The touch pad control panel also features the series of LED indicator lights indicating the corresponding speed setting. LED light dim for subtle functionality. In addition to that there are four Filter Change indicator monitor lights for: PreFilter / VOC Blanket / HEPA Filter / VOC Canister. The lights come on to remind the user when it's time to replace the filter(s). Amaircare 3000ET features durable, impact resistant the all steel housing design of Hexagonal shape made of 24 gauge cold rolled steel. The upper deck of the unit is a 360° perforated steel polluted air intake. Large air intake guarantees the optimized air flow through the air filtration system and improves the overall air purifier performance. The appliance quality baked-on powder coating produces No toxic off gassing and is available in two modern colors: Slate and Pure White. 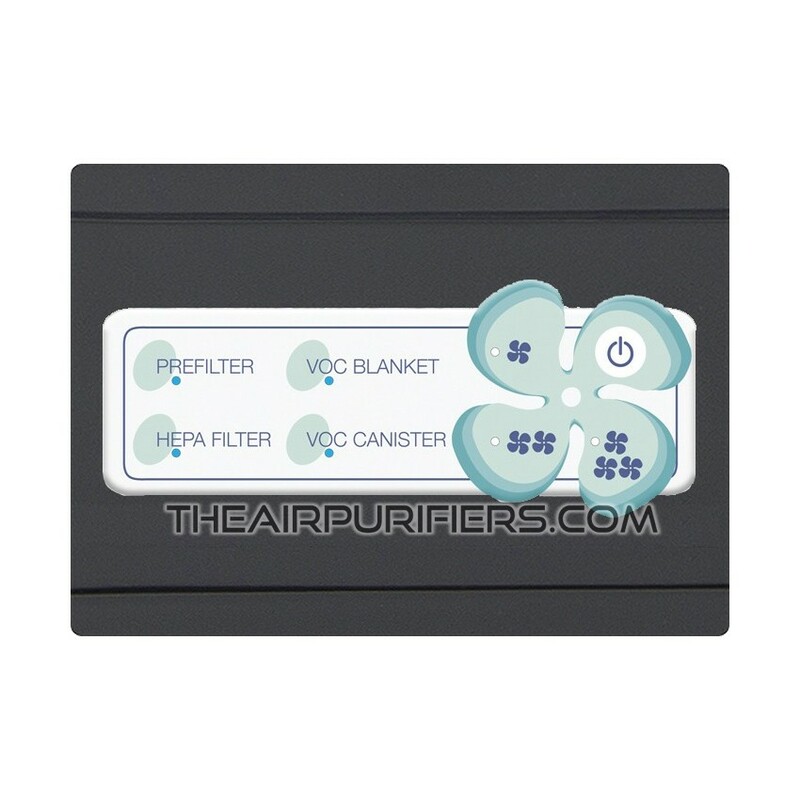 The purified air is vented out of the unit through the clean air outlets / vents located on 4 out of 6 sides of the lower deck of the air purifier. The downward vented air helps force settled particles back into the air where they are re-captured by the filters. Amaircare 3000ET - What's Included? 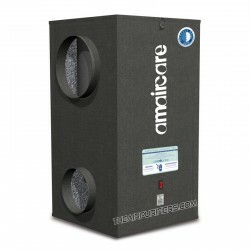 Amaircare 3000ET air purifier ships Free by UPS or FedEx Ground delivery services in Canada and the Continental USA. The alternative delivery services are available at a cost (will be displayed in the shopping cart). There are no additional charges or extra fees related to the border crossing shipments (if involved) of Amaircare 3000ET Easy-Twist air purifier to all US and Canadian customers. The units that are found Damaged or Defective upon arrival are promptly replaced with new one Free of charge. 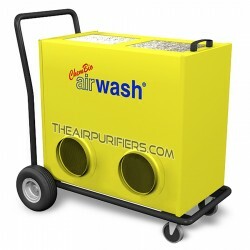 The air purifier has to be inspected for possible damages or problems upon arrival. If the problem is found, it has to be reported to the our company's Customer Service without a delay to schedule its prompt replacement. Level of Noise, dB Low - 32.8 / Medium - 42.9 / High - 57.3 @ 6 ft.
Power Cord 7 ft. long 3-Prong Cord with Ground pin.